I read this article and found it very interesting, thought it might be something for you. The article is called 6 amazing places you didn’t know you could do in a long weekend and is located at https://www.cheaptickets.com/blog/2018/05/6-amazing-places-you-didnt-know-you-could-do-in-a-long-weekend/. The search for a beautiful, relaxing and fun long-weekend destination is a never ending quest for some. 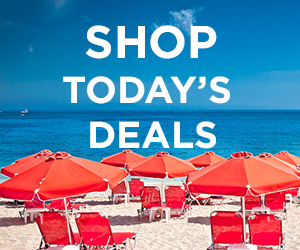 While lots of people head to places like Miami, Las Vegas or Palm Springs for a three-day jaunt, there are so many more worthy options for those looking for a quick getaway. This slice of Mexican paradise sits on the country’s western coast and was made popular by the movie Shawshank Redemption. A few characters dream of breaking out of prison and escaping to this sleepy beach town and once the movie came out, that’s exactly what tourists did. Luckily, though, visitors don’t overwhelm the city. 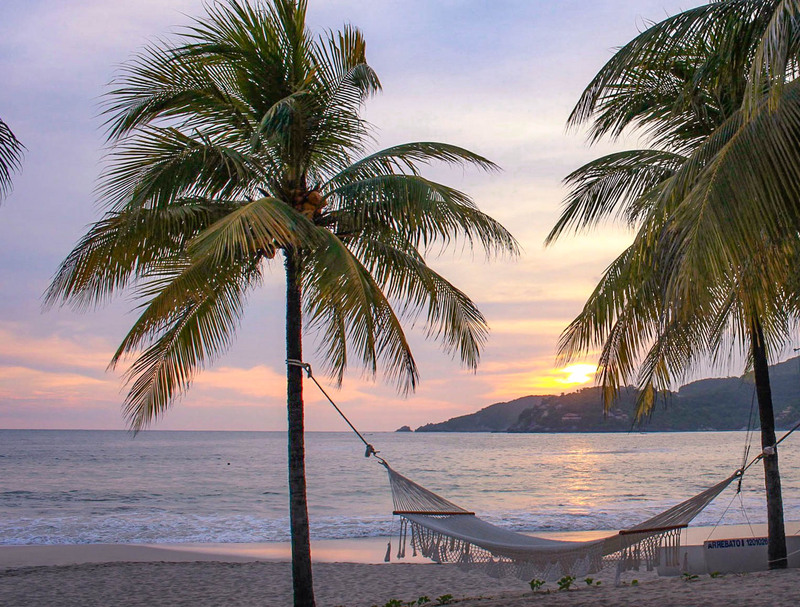 Essentially, Ixtapa is where the hotels and resorts are and Zihuatanejo, the sister city about 5 minutes away, is where the character, restaurants and locals are. Neighborhood eateries and bars line the streets, and at the market, local artisans sell hand-made goods. In the morning, Playa Principal is lined with boats, while the fishermen sell their daily catch. Down on Playa La Ropa, swordfish is already marinating at La Perla restaurant for lunchtime tiritas, or marinated fish strips. From the West Coast, you can get there in 4 hours or less. Portugal for a long weekend? Who’s got time for that? Possibly you. 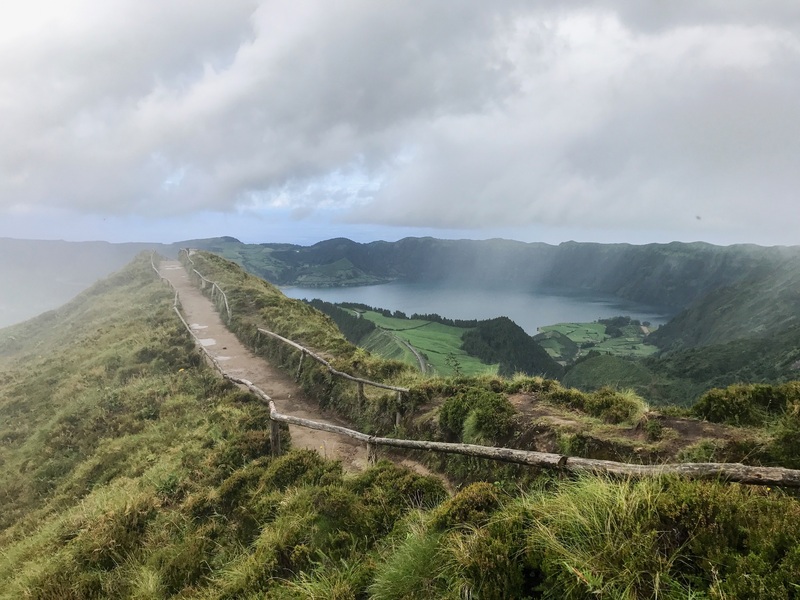 From the East Coast, you can get to the island of São Miguel in the Azores in less than 5 hours. Direct flights from Boston and NYC make the trek to this Portuguese archipelago an easy one. Lush, fern-like foliage blankets the undulating countryside, dense forests reach for the sky on steep crater walls, and black volcanic rock formations create a rugged coastline—you’re guaranteed to feel worlds away on your quick getaway. This dramatic topography is then dotted with more dairy cows than people, a plethora of natural hot springs, beautiful gardens, a maze of hiking trails and emerald crater lakes. Whether you’re an adventure-seeker or just looking to relax in nature, there’s something for everyone. Remember the Alamo? Well, it’s not the only reason to visit San Antonio anymore. 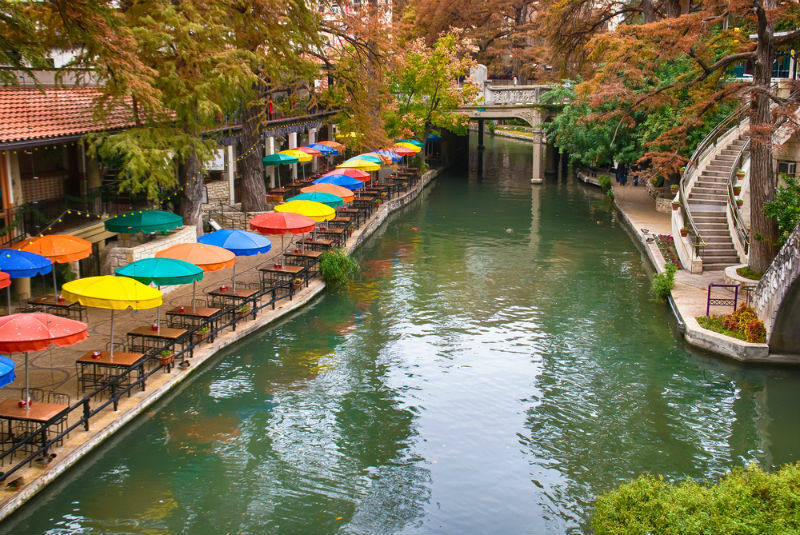 One of the most popular things to do in San Antonio is to hit the River Walk, a peaceful stroll where you’ll find restaurants, museums and beautiful views. 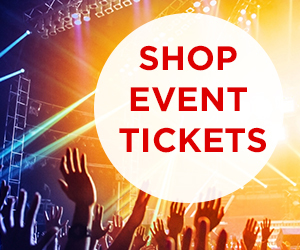 Of course, you can’t come to Texas without indulging in amazing food and good music. Pop in to Pollo Asados Los Norteños for the chicken with chilis, then head to Jazz TX at The Pearl for some tunes. 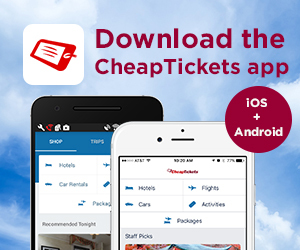 ALSO: Get your getaway for less when you sign up for CheapCash! 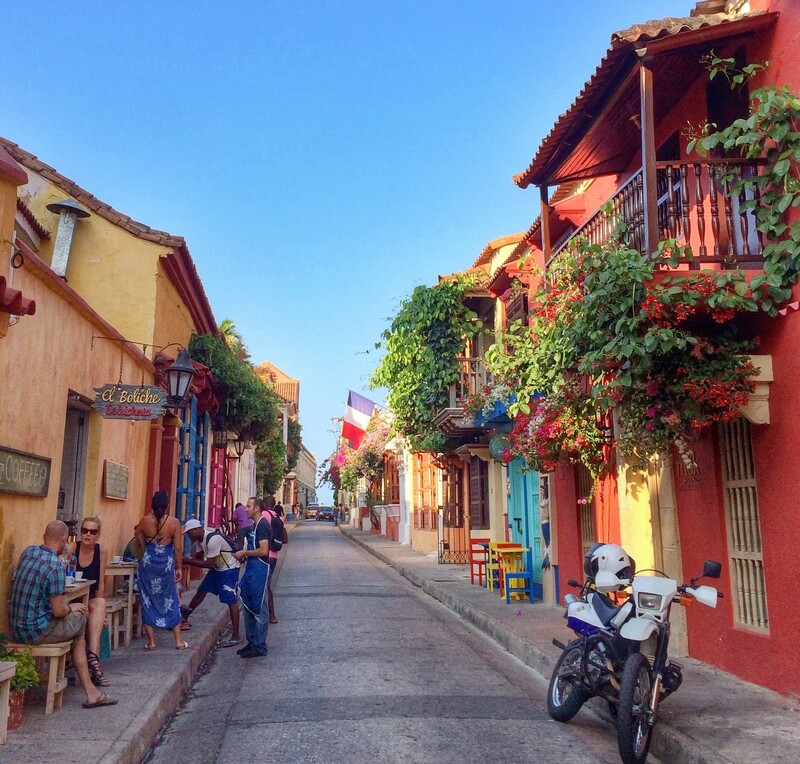 Cartagena, Colombia should be on every serious travelers’ bucket list and direct flights from Miami (less than 3 hours) and NYC (5 hours from JFK) make it an ideal 3-day weekend city to explore. Cartagena comes alive with bustling streets full of cafés, music, and vendors selling fresh fruit juices and savory cheese arepas. The Spanish colonial town is charming beyond expectation, with beautiful architecture and vibrant Caribbean colors on every street-front façade. Yes, it’s gotten more attention in recent years which has created more tourism, but it isn’t ruined by Instagrammers and fanny-packers just yet. Go while the charm is still there! Getting to this Caribbean corner of paradise is about to get much easier. American Airlines now flies direct from Miami to Bonaire—an easy route that takes about 3 hours. The direct flight makes it worth the wait to experience such a pristine, beautiful sliver of heaven right here on earth. 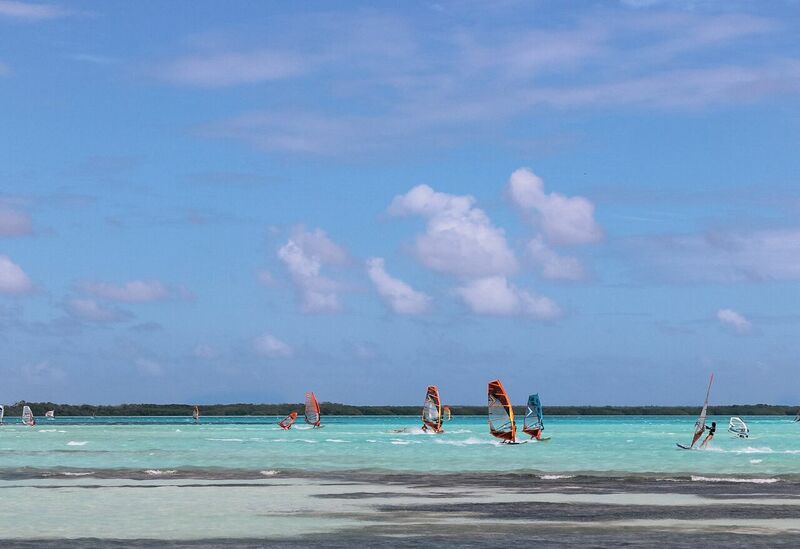 Sorobon Beach is home to some of the best windsurfing (and kite-surfing) in the world. The crystal clear, turquoise water is dotted with sails of every color in the rainbow, zipping past each other at lightening speed. Grab a lounger and spend the afternoon sipping caipirinhas in the sun while watching windsurfers fly by. Bonaire, Located in the Southern Caribbean, is part of the ABC Islands (Aruba, Bonaire and Curacao) that make up the Leeward Antilles. With a strong Dutch influence, you’ll hear Dutch spoken frequently on the beaches. Enjoy the colonial charm of the main city, Kralendijk. This is a city that’s about to burst onto the tourism map. The largest city in New Mexico, it has tons to offer. Old Town Albuquerque dates back to the Spanish colonial days in the early 1700s, a stark contract to the shiny, new downtown. The food scene is topnotch, the city is filled with history, and from hiking La Luz Trail to driving Route 66, there is plenty to do outdoors. 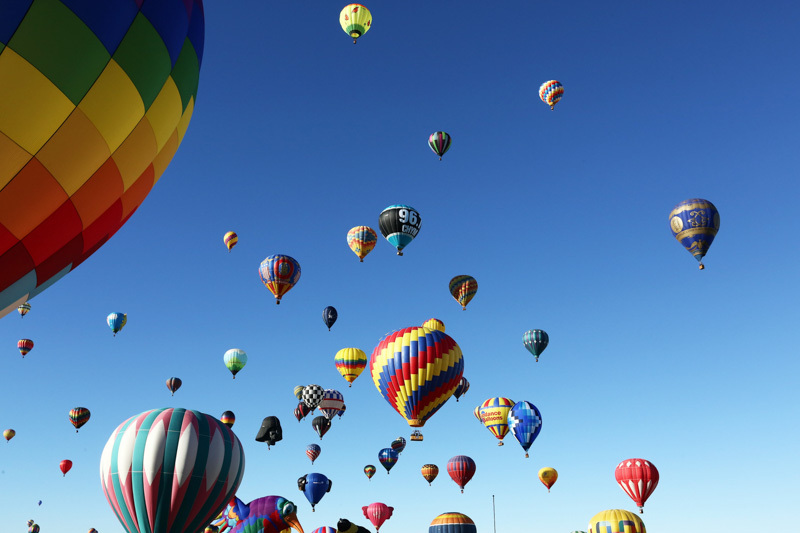 Breweries are having a moment here and every October, Albuquerque hosts the International Balloon Fiesta and the sky lights up with hot air balloons. If you’re a Breaking Bad fan, you’ll have to take the tour—you can even purchase “Breaking Bad candy” at the Candy Lady.